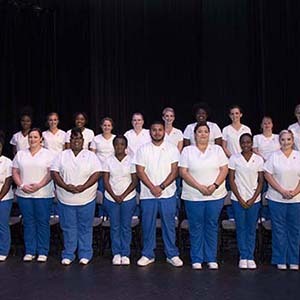 The Blinn College District Vocational Nursing Programs are designed to provide students with the education and training needed to become highly skilled licensed vocational nurses (LVNs) capable of working in a variety of medical settings. With two locations, the Blinn College District is able to serve the bio-corridor area with highly skilled professionals. State-of-the-art training equipment and nearby hospital facilities prepare our students for a successful career. Our licensure pass rate is among the highest in the nation, placing students into a high-demand profession. Blinn can quickly train students in a profession that is expected to grow by 15% over the next 10 years. 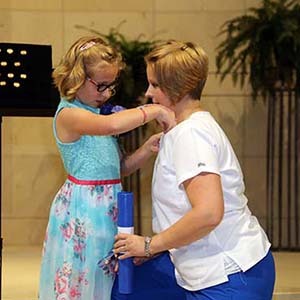 The Blinn College Vocational Nursing Program is designed to provide students with the education and training needed to become highly skilled nurses capable of working in a variety of medical settings. Available on the Brenham and Bryan campuses, the program consists of classroom, laboratory, and clinical experiences. The program is accredited by the Texas Board of Nursing, 333 Guadalupe, #3-460, Austin, TX 78701, (512) 305-7400, FAX (512) 305-7401. 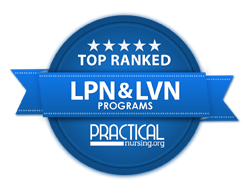 The Blinn College Vocational Nursing Programs located in Brenham and Bryan are approved by the Texas Board of Nursing, 333 Guadalupe, Suite 3-460, Austin, TX. 78701-3944, 512-305-7400, (www.bon.state.tx.us). 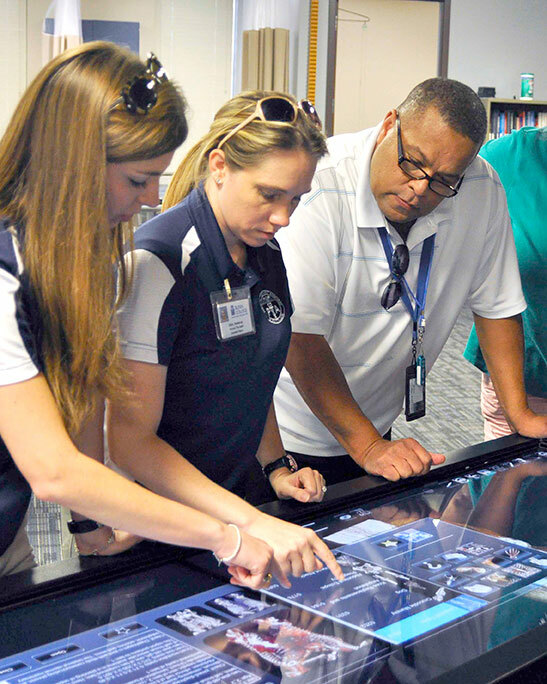 The Blinn College District is accredited by the Texas Higher Education Coordinating Board (THECB) and the Southern Association of Colleges and Schools (SACS). 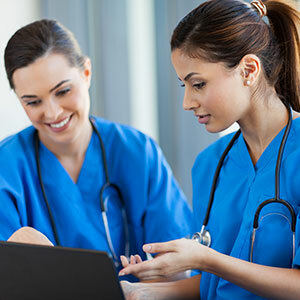 A vocational nursing certificate is issued upon satisfactory completion of all program requirements. Graduates of the program are eligible to take the National Council Licensing Examination (NCLEX-PN) and the Nursing Jurisprudence Examination (NJE). The graduate will be considered a Licensed Vocational Nurse (LVN) after successfully passing the examination.